There’s just something about the ancient towns and well-kept castles, the foodie cultures and sprawling vineyards, the merger of modern technology and ancient, perfectly preserved buildings, cobblestones, and monuments—it captures me, enthralls me, thrills me every single time I go. But luckily, it’s a big continent. And with a little bit of exploring, you can turn up some wonderful less-touristy gems where you can spend your summer holidays a little more peacefully. Less than an hour away from much-more-popular Brussels, Ghent is a thriving university town with a quirky art scene and a special love for—of all things—swing dancing! 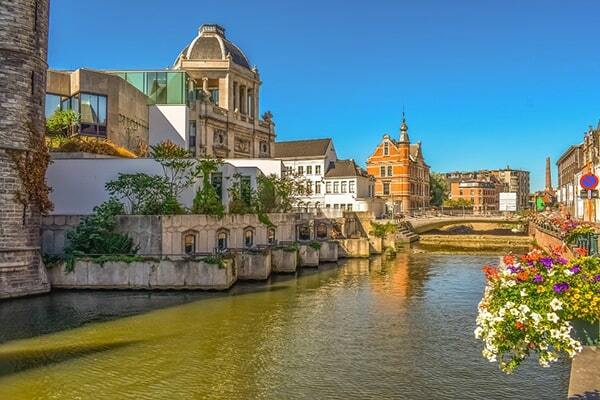 Must-sees include the charming cobbled old town, with its traditional Flemish architecture built along the quiet canals, the “graffiti street”—a single street where graffiti is not just allowed, but celebrated—and the pop-up swing dance events that turn up all over the city during the summer months. For food, don’t miss specialties like Belgian waffles, served crunchy and often with cream, mussels and fries (invented in Belgium, according to the locals, though the French like to claim otherwise), and of course, beer and chocolate. For a quick yummy budget meal, the Soup Lounge—a build-your-own soup restaurant—is a must. If you’re there to avoid the crowds, make sure not to schedule your trip during the Ghense Feesten—a massive music and art festival that draws a heavy crowd mid-summer. With all the charm of a European capital, but far less crowds than Zurich or Berlin, Zagreb is a great destination for city-lovers in the summertime. 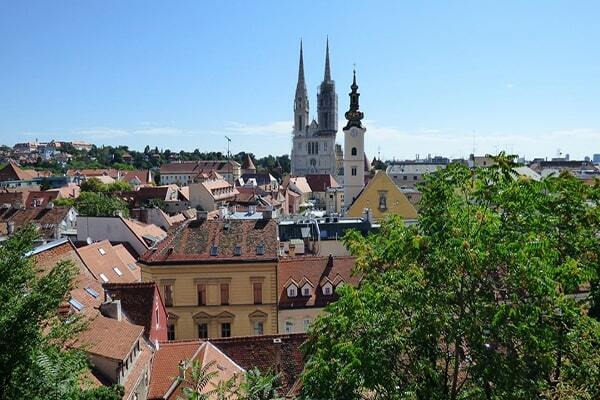 If churches charm you, don’t miss St. Mark’s and the Zagreb Cathedral. If you love fresh markets, there’s a huge one in the center of the city. For something quirky, check out the Museum of Broken Relationships. During your stay, for some of the best sushi in Europe, head to the Evergreen Sushi and Salad Bar. Expect long wait times and book ahead if you can. 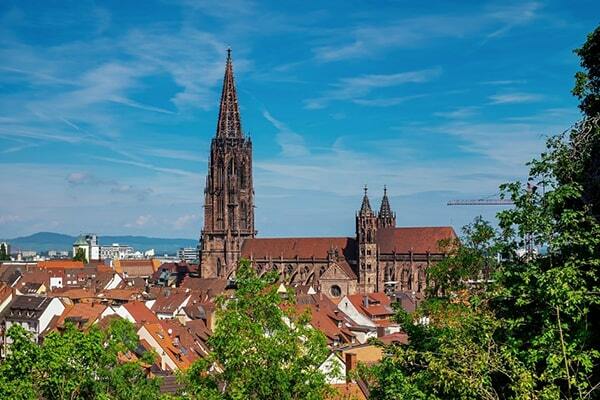 Nestled snugly up against the spooky, beautiful Black Forest, Freiburg is Germany’s sunniest town and a great spot for those who want a mix of city and nature. Trails zig-zag from town up into the hills for sweeping views. A fresh market full of produce vendors and sausage carts sprawls around the elaborate central church. And university students lend their usual vibrancy to the city. If you go, don’t miss the charming cobblestoned old town area, the red rote sausages or the Black Forest itself. If you have time for a day trip, Colmar—a charming town on a river just across the border in France—is worth visiting. And the Swiss border is also just a hop, skip and jump away for those looking to check a Swiss visit off their European to-do list. 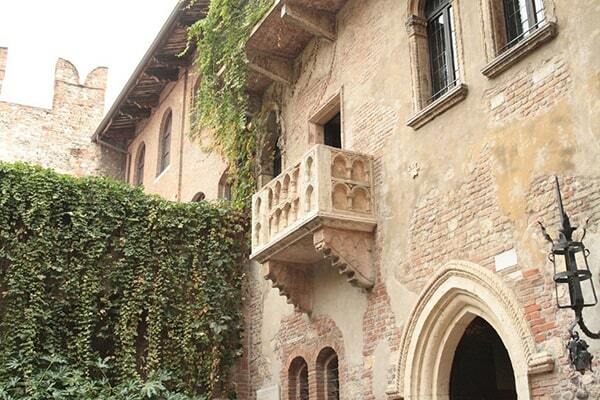 One of the oldest standing and still used coliseums in Europe is found in the center of the beautiful, walled city of Verona—which also happens to be the town where the story of Romeo and Juliet was born. 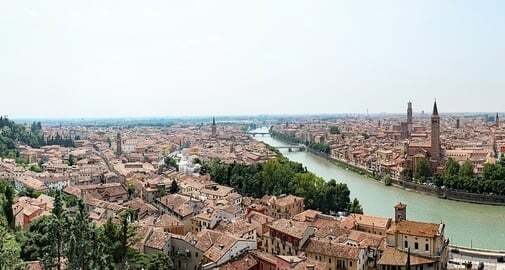 Verona does get its fair share of tourism, especially in the summer, but it’s much less crowded than many other Italian cities and it has a special charm all its own. Don’t miss the coliseum (especially if you can snag opera tickets), Juliet’s house or the winding streets of the old city itself. For a very local experience, consider staying in Valdonega—a quiet residential area on the hill above town. For food, don’t miss risotto al tastasal (risotto with sausage dressing), risotto with radicchio (risotta with a typical local salad) or polenta. For pizza, make your way to Corte Farina—a pizzeria so unknown to tourists that it doesn’t even have an English menu. The sfilatino (rolled pizza) is heavenly. 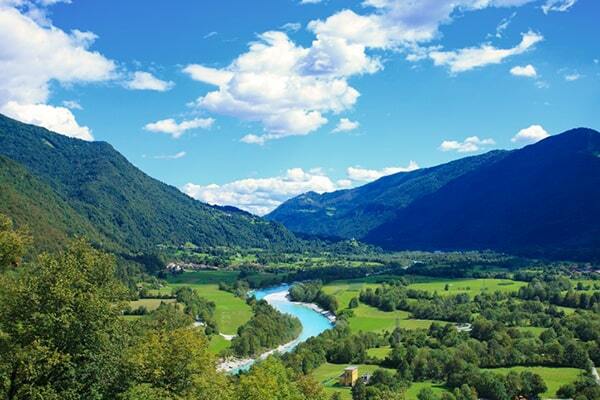 Far off the beaten track, you’ll find Kobarid nestled alongside the Slovenian mountains overlooking the bright, unusually turquoise waters of the Soca River. The town’s tourism industry is growing, but the crowds are few and far between. Must-dos include canyoning on the river, river rafting, hiking the popular trail up through old war fortifications and back down along the river and trying the cheap local hamburgers, which might just be some of the best you’ll ever eat. For a special treat, head outside town to Hisa Franko—a remote restaurant run by the world’s top female chef. If you plan on visiting, you’ll need to book in advance. Is This The Best Place To Retire In Europe?